CROSSROADS event on November 21! Save the date, November 21! By now I hope you all know that we are having our big event soon. The tickets has been released now for a while, but their are some tickets left and we hope you’ll get one or a few before they are all gone. Are YOU a fan of TED Talks? Want to experience the event live? TEDxStockholm proudly presents “Crossroads – the beginning of every direction”, our most ambitious event ever. TED video material, provided on stage entertainment, and given the opportunity to mingle with like-minded people from all over the world! 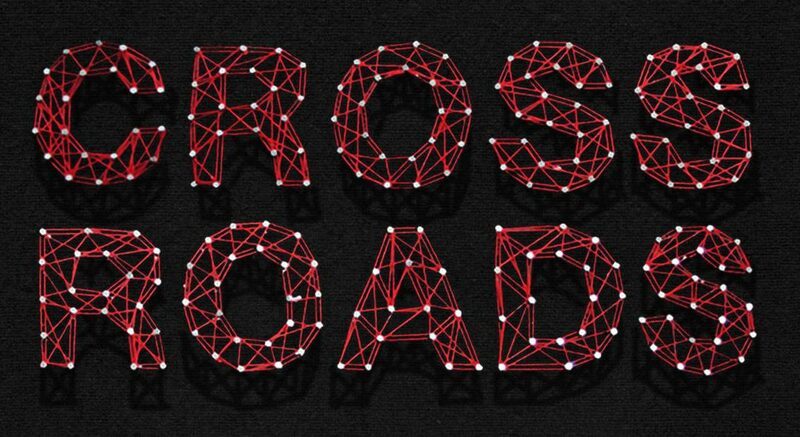 #tedxroads16 will showcase ideas worth spreading – join us along this journey across geographical, musical, physiological, and visual boundaries to find common ground. Live on stage will be a diverse mix of speakers who will bring to life different perspectives, threading together seemingly unrelated concepts which will converge to create a new synergy and new direction on how to perceive the world. The event is from 3 to 8 pm at Münchenbryggeriet (T-bana: Mariatorget) in Stockholm on November 21, 2016. Read more at event.tedxstockholm.comand secure your ticket, available from 299 kronor, at http://billet.to/s/fb. *Event will be in English. *Light meal and refreshments included in ticket. *Doors open at 2pm, with after mingle 8-9pm. As you can see we have been working very hard and can’t wait to show you what we having been working with. This is our bigest events yet and we hope to have more of the same in the future. But for us to have another one we need you support and we promise we won’t disappoint you. Buy your ticket now and share it with you family, friends, co-workers and everyone you know.